Back in September, I shared Baby Weekly Flyer shared the experience of applying for a passport for the first time. It’s been only a few weeks and Baby Weekly Flyer has a passport in hand, literally as you can see below. The process with getting the passport was very quick. 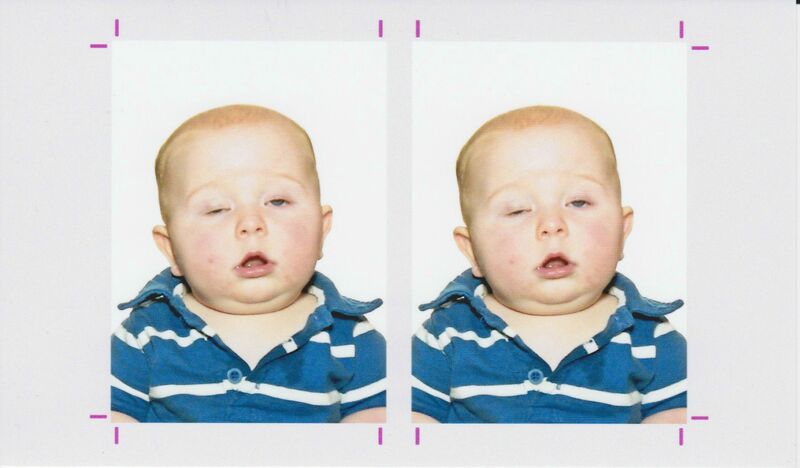 While Baby Weekly Flyer’s process at the Post Office was a little awkward, the photo came out great. The same can’t be said for this Baby’s photo which went viral with over 1.18 million views. Now that is a seriously popular photo. My wife liked the comment via the photo link “Clearly Irish”. We are raising our glasses now to you and yours. I had pages added to my Passport while I was in Frankfurt last month. It only took about an hour.